In front of the campsite, The Glenan Islands (township of Fouesnant) : an archipelago of 9 heavenly islands and many et de numerous islets, with white sand beaches and emerald green waters. Saint-Nicolas Island is the main island of the Glenan’s archipelago; a part of the island is classified as a nature reserve, one of the smallest in France (1, 5 ha), to protect the Glenan narcissus, wich is endemic to the archipelago. The « Glenan’s international scuba diving center » (cip-glenan.fr) is installed on the island. Take advantage of the getaway to taste the famous Breton’s lobster in the only restaurant implanted on the island. 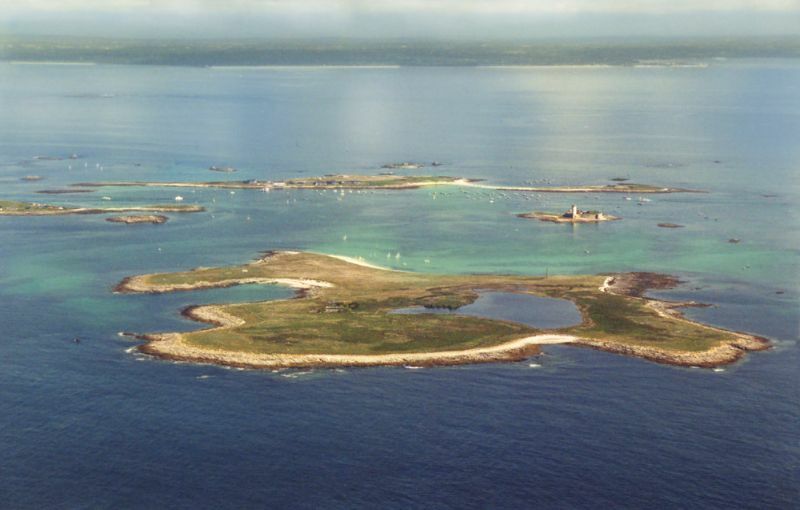 Penfret Island hosts the Glenan’s sailing school (glenans.asso.fr) which is world famous.